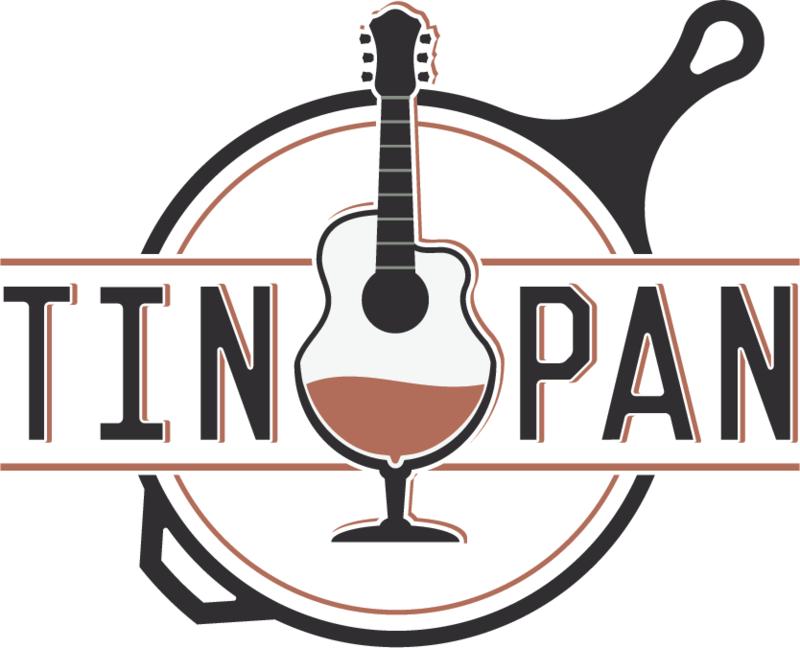 Since opening in 2015 as a live music venue, the Tin Pan has become one of the most popular event venues in Richmond. We host holiday parties, birthday and anniversary parties and other milestone events in our warm, contemporary space. Looking for the perfect reception hall for your next party? Here are three reasons to choose The Tin Pan as your party venue. 1. It’s convenient for everyone. The Tin Pan is located in the Quioccasin Station Shopping Center in the West End of Richmond, VA, just five minutes from I-64. We have ample parking for even the largest events, and we’re ADA-compliant, too. 2. We’re committed to quality. As one customer told us, it’s rare to find an event space that hits all the high points: great food, fantastic drinks, stellar service, an inviting atmosphere and top-quality live music. The Tin Pan does it all! We’re one of the most affordable event venues in Richmond, too. 3. We adapt the space for your event. Whether you’re planning a small reception or a huge celebration, the Tin Pan is the ideal Richmond party venue. Our spacious floor plan can easily be configured for dancing, dining and other activities. The Tin Pan can accommodate 40 to 220 guests, depending on seating arrangements, for lunch or dinner seven days a week. We’re happy to help book live bands and DJs, or to assist with event planning. Contact us to check availability for your party.